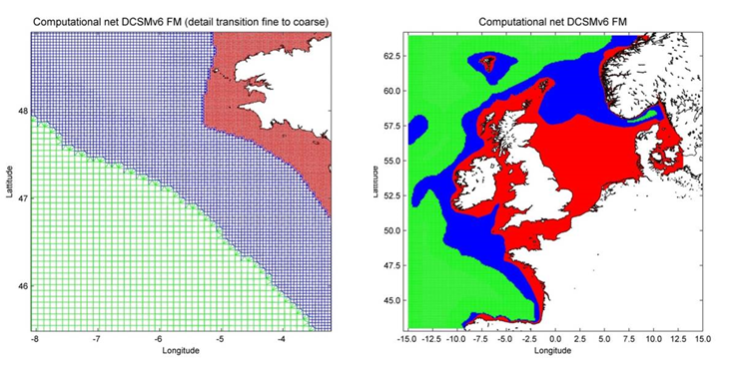 In this webinar we will focus on the continuous development and improvements in the operational tide-surge models of the Northwest European Shelf and in particular the North Sea and adjacent shallow seas and estuaries. For the Netherlands, accurate water-level forecasting in the coastal region is crucial, since large areas of the land lie below sea level. The importance of providing precise and reliable warnings is only enhanced by the presence of movable barriers such as the Eastern Scheldt Barrier and the Maeslant Barrier in the Rotterdam Waterway, which require the decision to close to be taken in advance and only when strictly necessary. 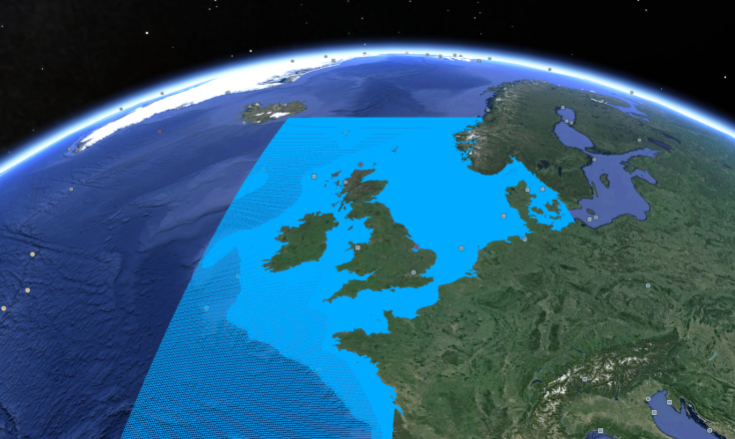 In the past years a new generation tide-surge model (Dutch Continental Shelf Model version 6) has been developed covering the northwest European continental shelf, with a uniform cell size of about 1×1 nautical miles. During the model development many potential sources of error have been addressed, in particular through the use of parameter estimation techniques to decrease uncertainty in time-independent parameters. 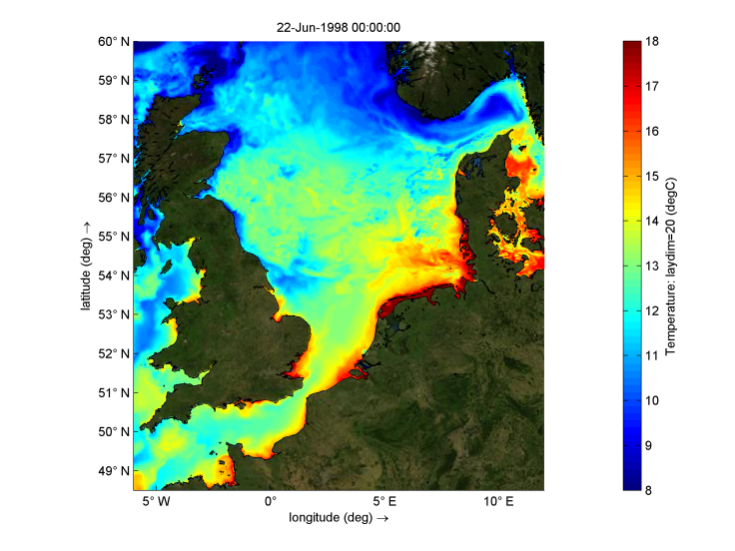 While this model has a tide representation that is substantially better than comparable models of this scale, increased model resolution in coastal regions (such as the Dutch estuaries and shallow seas like the Wadden Sea) is essential for improving the representation of higher harmonics and non-linear tide–surge interaction there. In addition a steady-state Kalman filter has been implemented to increase the predictive quality for the shorter lead times (up to approximately 12 h). We will show that Delft3D Flexible Mesh (Delft3D FM) produces accurate model results. In addition, developments and opportunities made possible by Delft3D FM are discussed. For example, by making use of the new flexibility that the unstructured grid allows, we have optimized the grid. This significantly reduces the computation time, while the accuracy remains of the same order. Finally, we will discuss on-going research including the development of a 3D transport model for the same area and a possibly baroclinically induced annual modulation of the M2 tide. The webinar was given by Mr. Firmijn Zijl (senior researcher, Deltares).